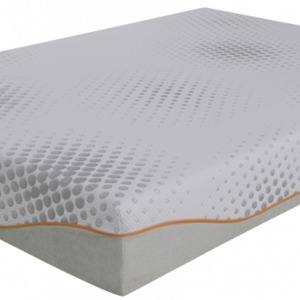 If you prefer a softer feel with great support, consider the Osteo Dreamz Plush as an option that ticks both boxes. 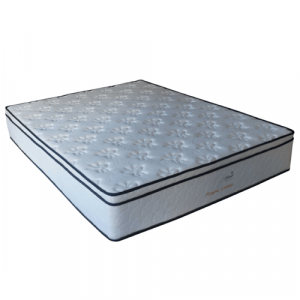 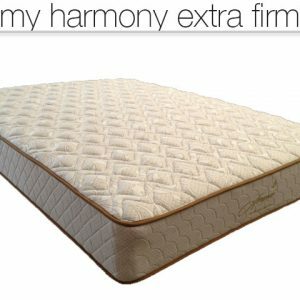 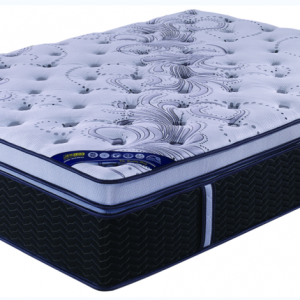 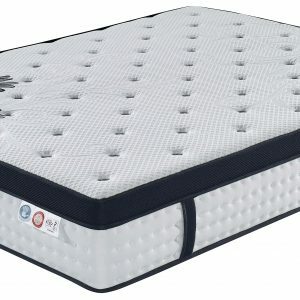 The Osteo Dreamz Plush combines a pocket spring unit that supports a memory foam and high-density foam Euro top. 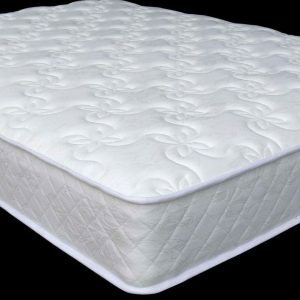 This plush combination results in a softer feel in the contouring top layer whilst still providing support through a durable pocket spring system designed to reduce partner disturbance.